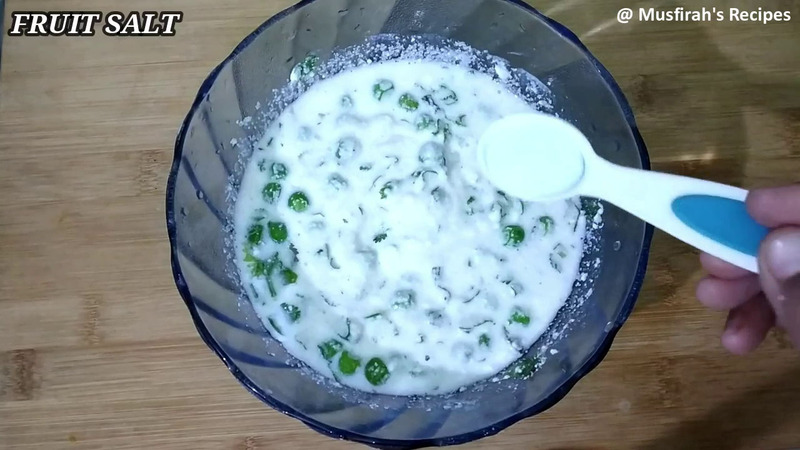 in a bowl take rava , chopped green chillis , chopped coriander leaves, steamed green peas , salt, curd and water mix well. now add eno fruit salt and some water and mix well . in a pan spread oil. add mustard seeds and white sesame seeds. pour the batter, cover and cook on low heat about 15 -20 minutes. 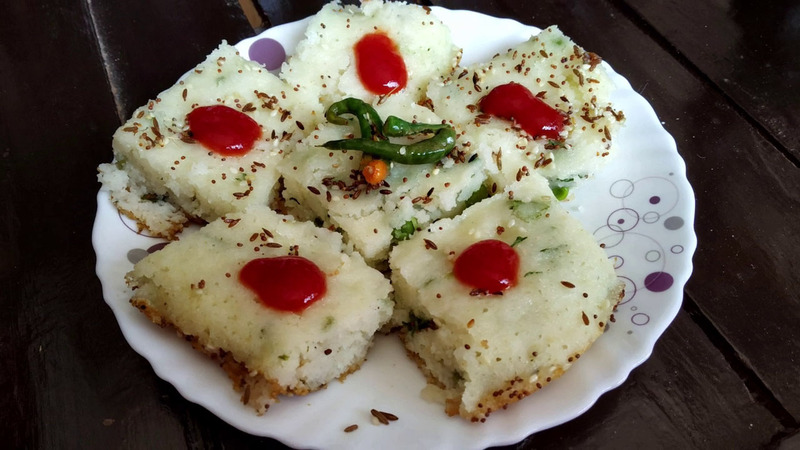 to check the dhokla has cooked insert a toothpick or fork at the centre and see if it comes out clean . for tadka heat oil in a pan.add mustard seeds , cumin seeds , sesame seeds and slit green chillis. when the tempering splutters add water , sugar and lemon juice mix and cook few minutes . 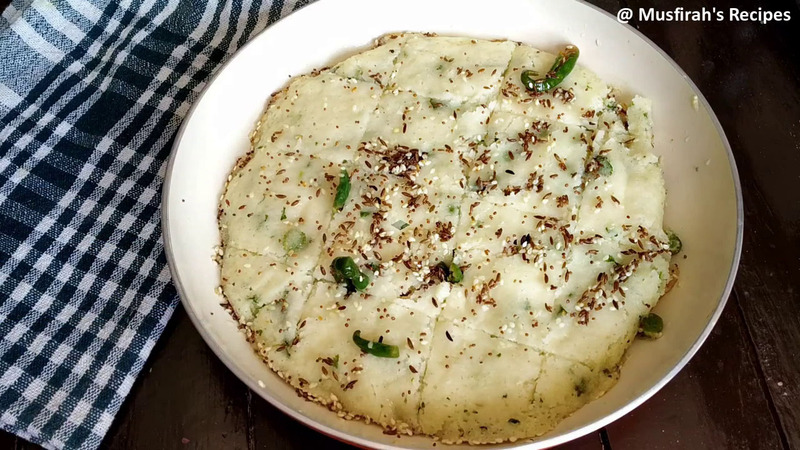 spread the tempering over dhokla and cut the dhokla to desired shape. 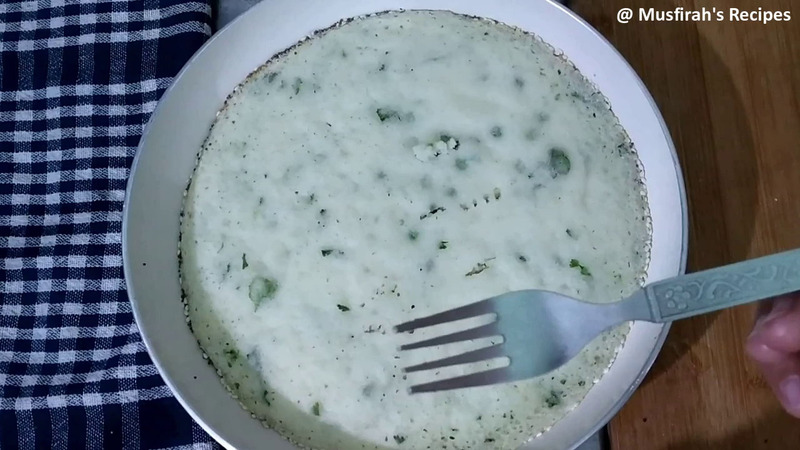 serve hot and spongy dhokla with green chutney or sauce . 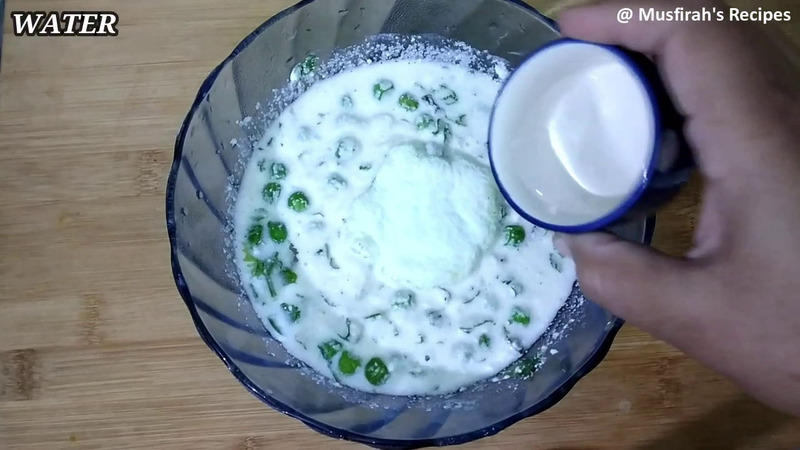 1. in a bowl take rava , chopped green chillis , chopped coriander leaves, steamed green peas , salt, curd and water mix well. 2. now add eno fruit salt . 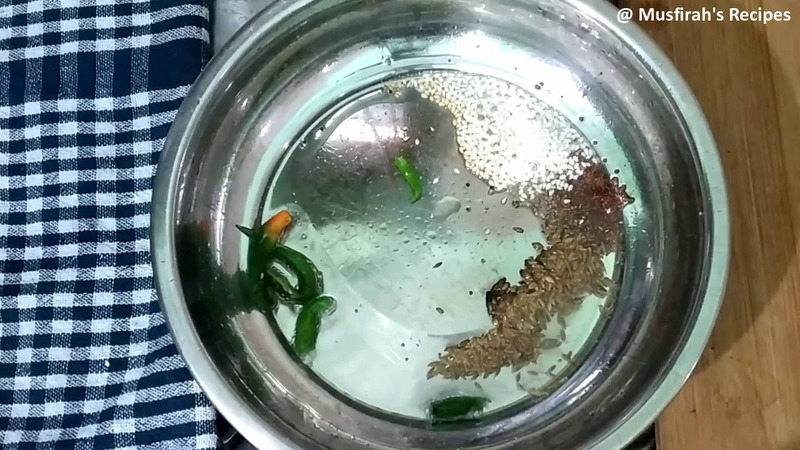 3.add 1 tblspn water and mix well. 4. in a pan spread oil. 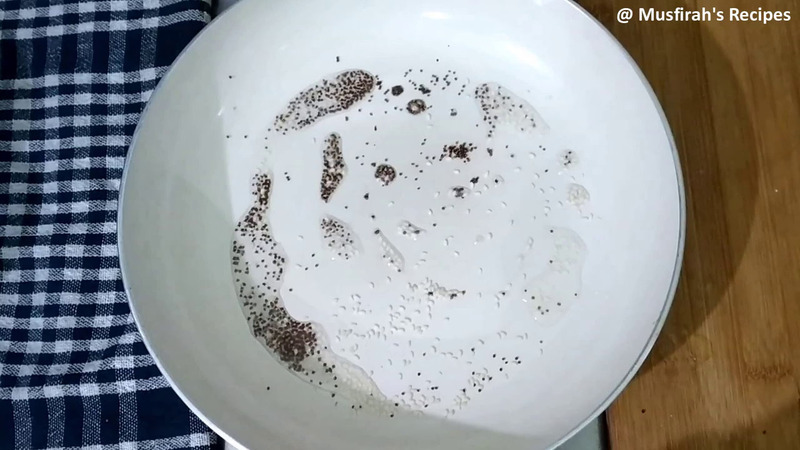 add mustard seeds and white sesame seeds. 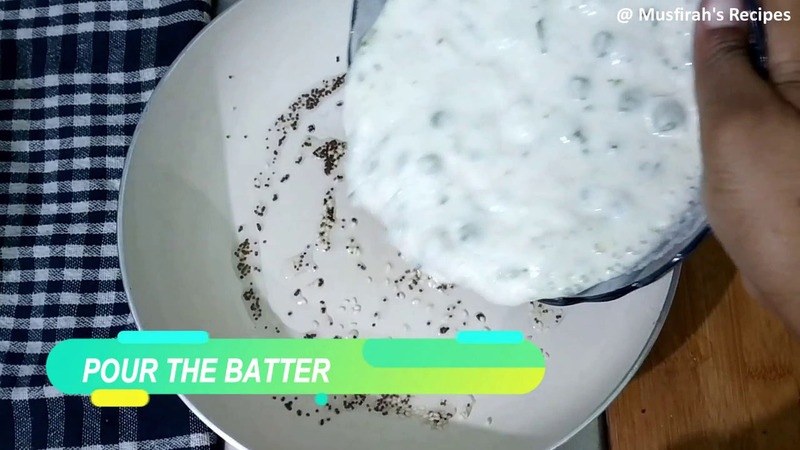 5. pour the batter, cover and cook on low heat about 15 -20 minutes. 6. to check the dhokla has cooked insert a toothpick or fork at the centre and see if it comes out clean . 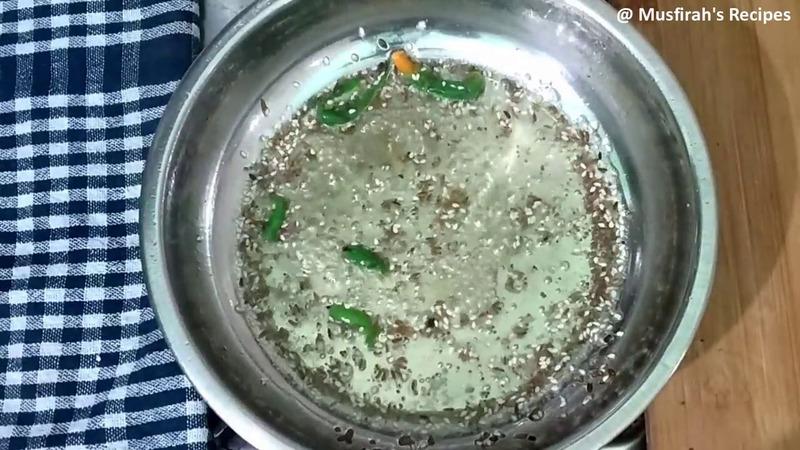 7. for tadka heat oil in a pan.add mustard seeds , cumin seeds , sesame seeds and slit green chillis. 8. when the tempering splutters add water , sugar and lemon juice mix and cook few minutes. 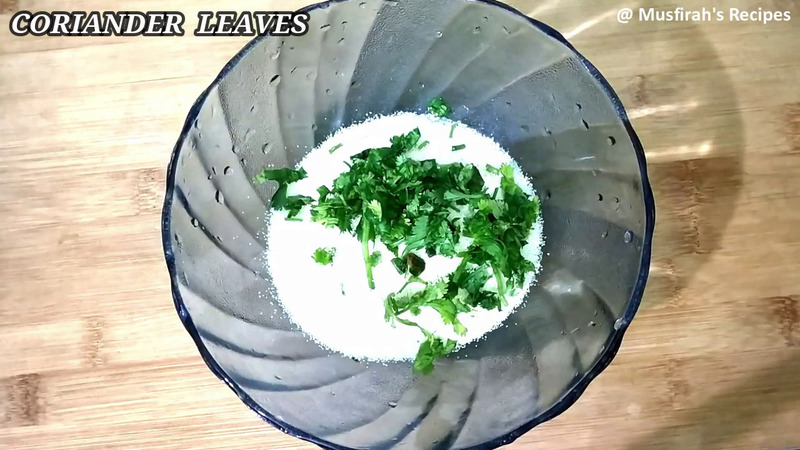 9. spread the tempering over dhokla and cut the dhokla to desired shape . 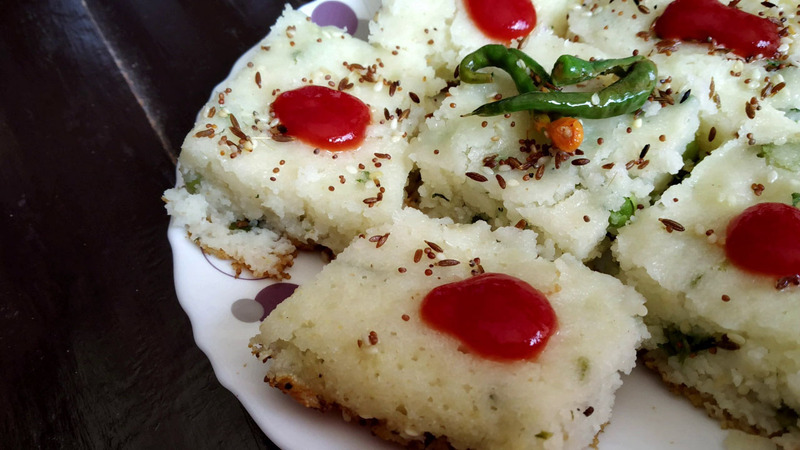 10.serve hot and spongy dhokla with green chutney or sauce.